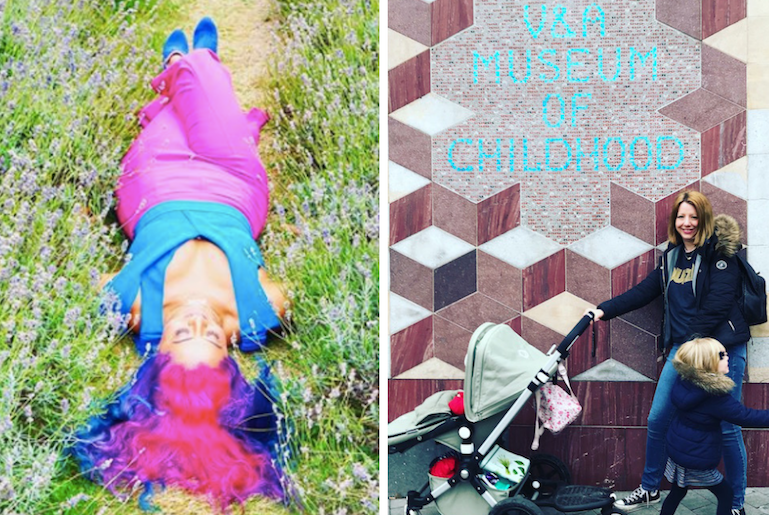 We might not know what’s going to happen with Brexit next month, but one thing we can say for certain is who won London’s Top Mum Blogger! Congratulations to Iris De Kan from Mumazed for winning our London’s Top Mum Blogger competition. By day Iris is a commercial airline pilot and in her spare time set up Mumazed—mostly to support small shops and photograph their clothes, while out on adventures with her daughter Kiki. A special thank you to our sponsor Elvie, Farmdrop, Amadoria and Kitty Phillips Photography. Iris walks away with a voucher from Farmdrop, a gorgeous necklace from Amadoria and a family photo session with Kitty Phillips. The runners-up this year were Ar’nie Rozah Krogh of The Goddess Style and Sally Webb of Milk at the Museum. Thank you to everyone who participated-London has a great mix of voices and we love to showcase mums from across the city. Check out the complete list here.